Home Blog	I’ve got an Agent! I am happy/thrilled/delighted to announce that I am now represented by Sarah Landis at Sterling Lord Literistic! 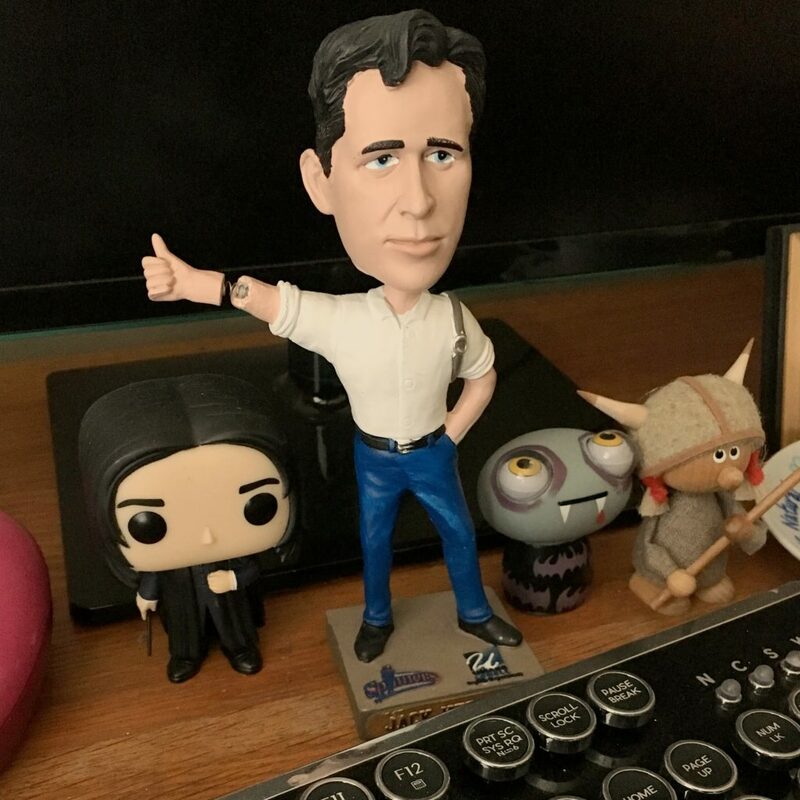 I’ve had several people ask to hear my “How I Landed A Totally Amazing Dream Agent” story, so I thought I’d share it here! 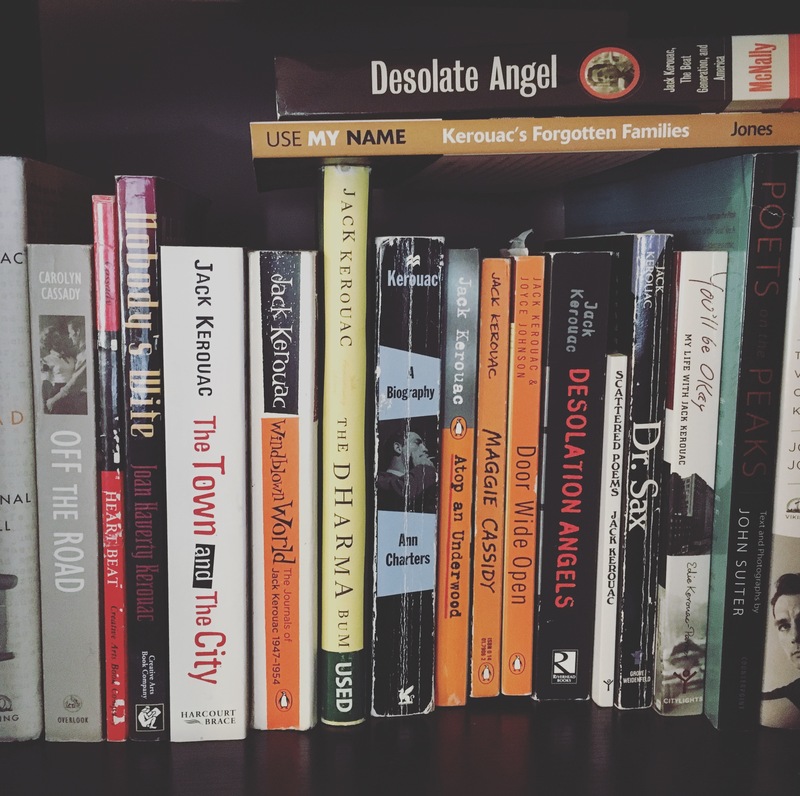 It all started with Jason Huebinger’s #PitDark, which, if you don’t know, is a twice-a-year pitch contest held on Twitter specifically celebrating dark literature, be it ghosts, serial killers, crazy cults, what have you–basically, half my bookshelves! Craft a pitch in 140 characters or less (ah, those good old days of succinct Twitter!) 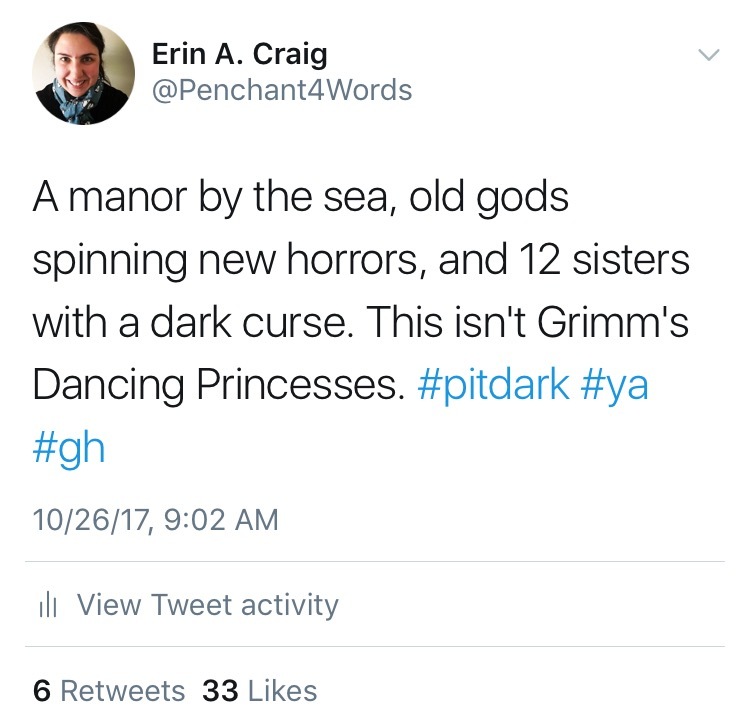 and make sure to include the #PitDark, your intended age group, and an acronym explaining what type of horror you’re offering. Agents will scan through the feed throughout the day and if they like your tweet, it’s an invitation to submit your query and pages to them. I’d recently finished my second novel, Of Salt and Sorrows, and was so excited to send some new pitches into the world. Almost immediately, I had some bites. As I got my daughter up, fed, and dressed for the day, my phone kept pinging as more and more likes came in. There were a LOT of dream agents hitting that beloved little red heart button and I’m sure I drove my husband and family crazy with texts full of all-caps and way too many exclamation points. At the end of the day, I had 31 agents and 3 publishing houses requesting I query them. HOLY BOATS OF CRAZY WHIRLWINDS! After making a giant list and spreadsheet (I love, love, love lists and spreadsheets! ), I divided the requests up into rounds, not wanting to flood the universe with that many queries all at once. I decided on my top 8, plus 2 other agents who knew about the book and asked for me to send it to them when I was ready. Within an hour or two, I started getting emails back, requesting the full manuscript. Cue more squealing and all-caps texts. And then… just five days later, I got THE EMAIL. I was catching up with a friend over coffee when she had to take a call. I checked my phone and that’s when I saw it, a lovely, shining, sparkly email from Sarah Landis, saying she loved my book and wanted to talk soon. We set up a time for later that afternoon. It all happened so fast, I didn’t really even have time to get nervous about it. When Sarah called, we talked about all the things that worked in the book, things that needed improving, a bit of her background, and ideas I’ve got for other books. She said she’d love to represent me and I tried to hide the fact I was jumping up and down on the other end of the line. Having read a bunch of articles on what to do when you’re on THE CALL I knew I was supposed to let any other agents with the manuscript have a chance to finish reading, so I told Sarah that I’d let her know within two weeks but even as we were signing off, I already knew I wanted to accept. I LOVED her vision for not only this book, but future ones as well. My work would be in safe hands with her. To sum up a very long two weeks, I let the other 9 agents know I had an offer and ended with another 3 offers of rep, one R&R, and some lovely step asides. 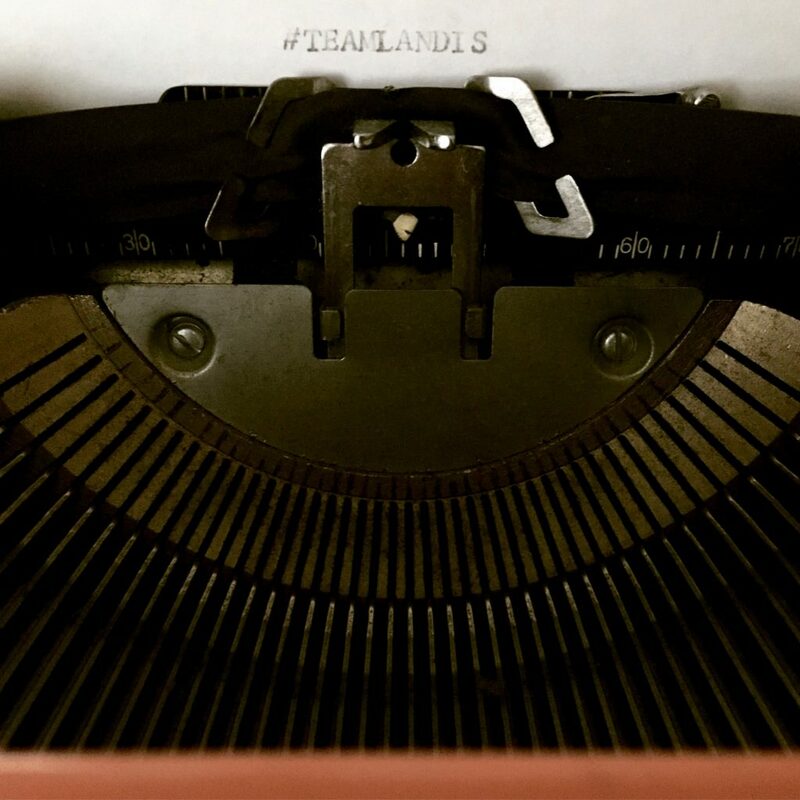 Trying to decide on an agent when you have multiple offers on the table truly deserves its own blog post, but as I thought through all of the pros and cons, choosing to be on #TeamLandis and a Sterling Lord writer was the easiest hardest decision I’ve ever made! Congrats on your rep… TEAMLANDIS !!! Thanks so much, Paula! It’s so exciting!!! Congrats on the agent. I am so excited for you. Also I am dying to read the book so…where can I find it?